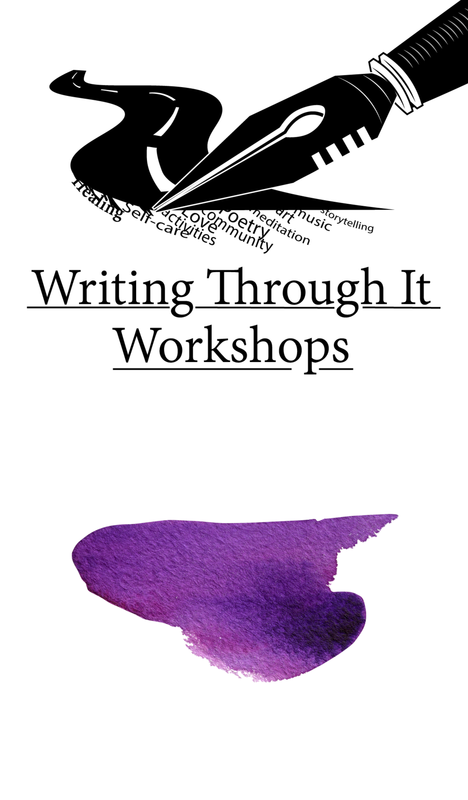 “Writing Through It Workshops”, the brainchild of Cherlnell Lane, are workshops based on “Getting Through” a variety of topics by using Journaling and other writing techniques. Past topics include: sexual abuse, pain experienced from Lupus or Fibromyalgia and the everyday trauma of being Black in America but the possibilities are endless. Each WTI Workshop is handcrafted to fit the topic and in addition to writing may include: games, meditations, conversations, artwork, etc. Cherlnell teaches how to use words as a cleansing agent, a healing balm, the medicine of laughter or a call to arms. WTI Workshops is an intimate setting where students will learn, experience, and share with each other. If you are interested in having Cherlnell teach a workshop for your organization please fill out the form below. Copyright © 2018 Cherlnell Lane. All Rights Reserved. Website designed by The Propel Lab Co.